Professor Martin Smith, the Head of the Ceramics & Glass programme warmly invites prospective students to the forthcoming Open Day on Wednesday 3 December at 2:30. This is an opportunity to visit the campus, meet academic staff, interact with current students and explore the C&G studios, workshops and facilities. A programme of events including graduate presentations will provide visitors with a first-hand experience of the programme. You will be able to meet informally with students and staff, as well as find out more about our generous bursary scheme, available to all UK and EU students. The Programme offers Masters, MPhil & PhD Degrees. More Central Saint Martins glass alumni news – here’s a brief summary of alumni exhibitions currently showing or opening soon. 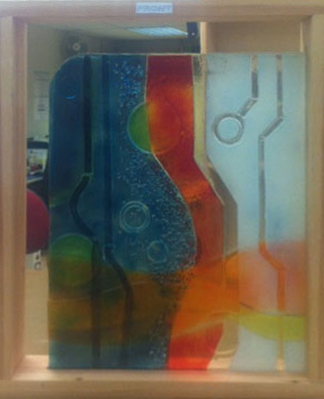 Jennifer Anne Brown and Jenny Sharp have been commissioned to install art glass works for the new Radiotherapy Unit in the Colchester Hospital. Congratulations! Jennifer Anne Brown also got third prize in this year’s Stevens Competition. Well done! Amanda J Simmons work is featured in a few short films. 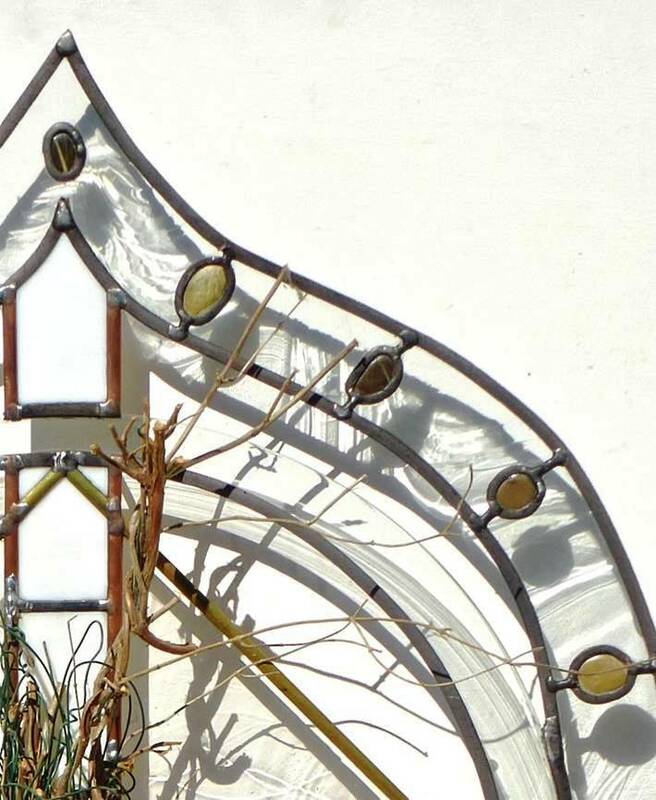 Note: These listings are compiled in good faith based on information received from alumni, glass-related press and newsletters. A special thank you goes to Alan Poole for keeping us all up to date with his monthly glass newsletters! Email csmcentralglass@gmail.com with any updates to include in the listings. Where have the first two months of 2014 gone? Finally catching up with glass alumni news – here’s a brief summary of alumni exhibitions currently showing or opening this Spring. A unique compilation of an amazing range of works in glass by over 100 international glass artists, all alumni of the renowned glass course at Central Saint Martins College of Art & Design in London. Here’s another Special book offer that will run until 28st of February 2014! Do use the Buy Now button if you want to take up this special offer. A brief summary of alumni exhibitions currently showing or opening soon, and including some Christmas Open Studios as well. Leo studied Glass at Central under Tony Attenborough in the 70’s and will be attending the gallery throughout the show. 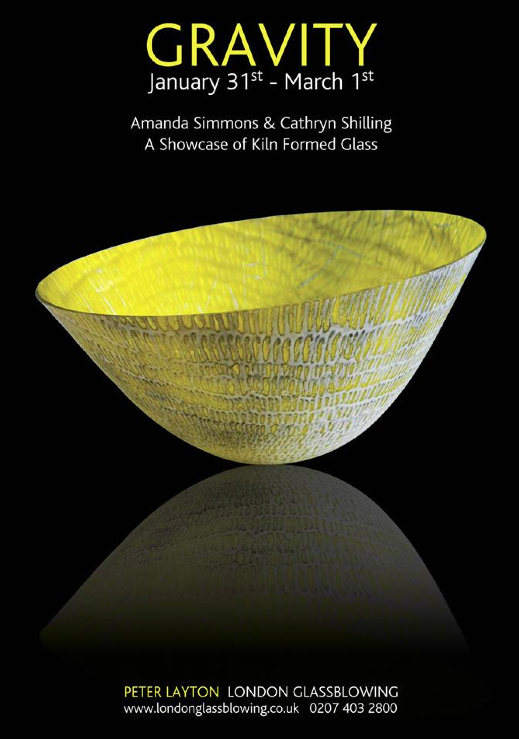 An exhibition of glass works, previously held at the University of Iceland Háskólatorg, titled Private Collections, now showing at the National Waterfront Museum in Swansea, Wales. 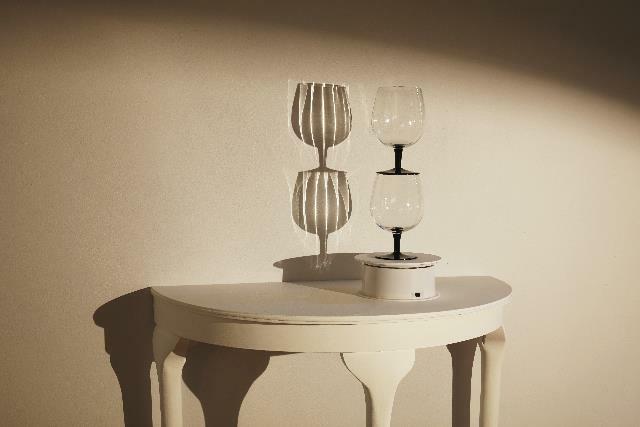 The exhibition includes works by CSM glass alumna Helga Reay-Young, as well as Mary Mackey and Sigridur Asgersdottir, both had been speakers at the ‘Glass at Central’ conference held at the Cochrane Theatre in September 2011. 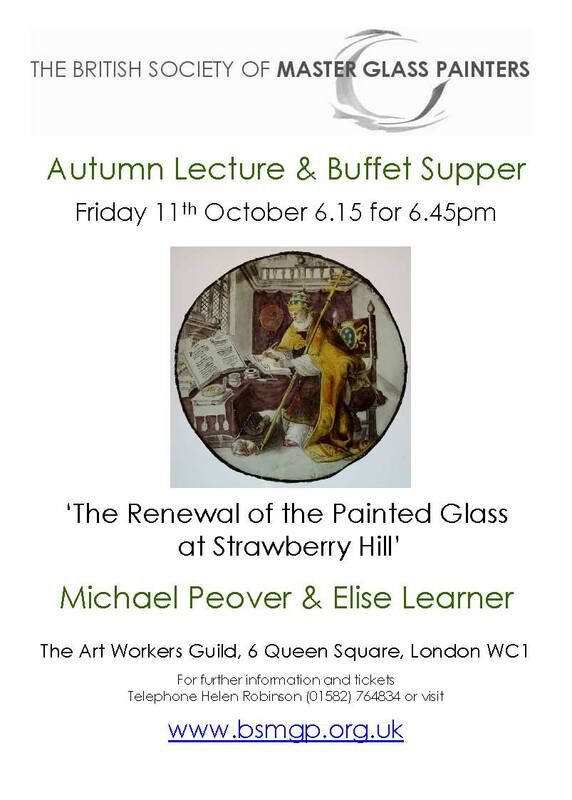 Private Collections is an ensemble exhibition of small works from the Women’s International Glass Workshop. The exhibition was conceived by Icelandic member Sigríður Ásgeirsdóttir and ran for 12 months at the University of Iceland in 2011. Each of the sixteen participating artists contributed a set of intimate pieces of work and by reordering these, a set of sixteen similar, yet unique, collections is created. – Andrew Deathe, Gallery Author. The Women’s International Glass Workshop is a group of contemporary glass artists. Every two or three years the group meets to exhibit and experience a host country. Meetings have taken place in Iceland, Wales, Ireland, Austria, Japan, Canada, USA, New Zealand and Australia. The group’s touring exhibition Gathering Light in 2008 attracted 60,000 people to the National Waterfront Museum in Swansea. Venue: National Waterfront Museum, Swansea, Wales, June 22 – September 8, 10am – 5 pm. 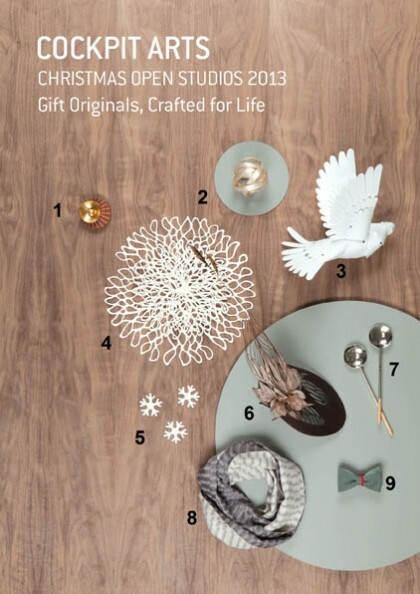 For the next exhibition in the University of the Arts London Showroom SEE (Student Enterprise and Employability) are looking for creative work and products spanning art, design and fashion that would make great gifts in the lead to Christmas. SEE are welcoming all UAL students and graduates who have works that are available to buy through an online shop (whether your own, or another online platform) to apply for this FREE exhibition to be held in the UAL Showroom, 272 High Holborn, from October 2013 until January 2014. We are looking for a mix of established businesses as well as those just starting out. All exhibition signage will link back to your own website or online shop. Deadline for applications: 10am on 12 August 2013. ONLY THREE WEEKS TO GO!!! Deadline For Applications 31 July 2013. 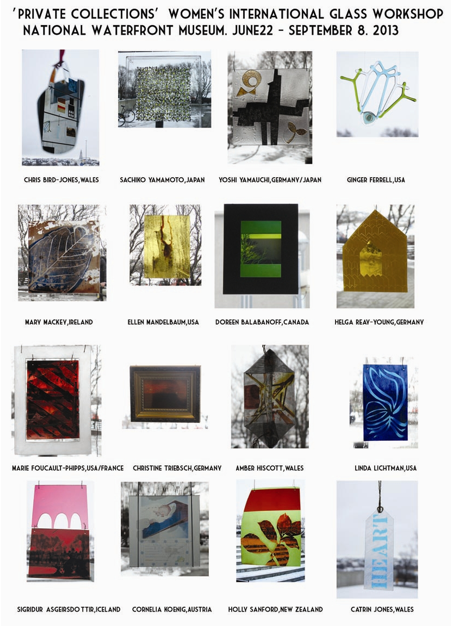 The “Kunstsammlungen Der Veste Coburg” are organising the Coburg Prize for Contemporary Glass 2014. 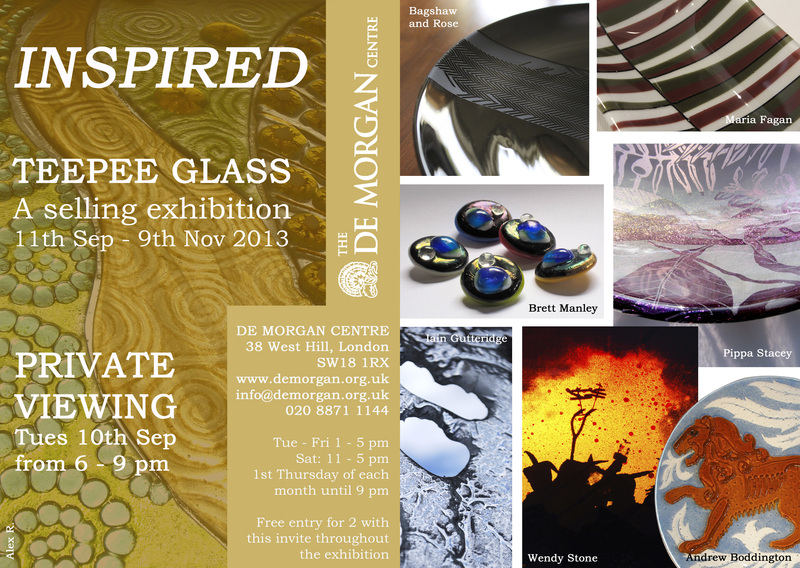 The competition is open to artists born in Europe or artists living in Europe who work with glass. Submissions may be made by professional artists in the form of vessels, sculptures, objects, installations or stained glass. All the art works must have been made in 2012 or 2013. The art works must be one-off pieces. Functional glass and designs for industry are not permitted. The exhibition will be shown from April 13th. to September 14th. 2014 at the Veste Coburg and at the European Museum Of Modern Glass (Europäisches Museum Für Modernes Glas.) in nearby Rödental. (1st. Prize is €15,000.00, 2nd. Prize €10’000.00, 3rd. Prize €5,000.00, Special Prizes are €2,000.00). 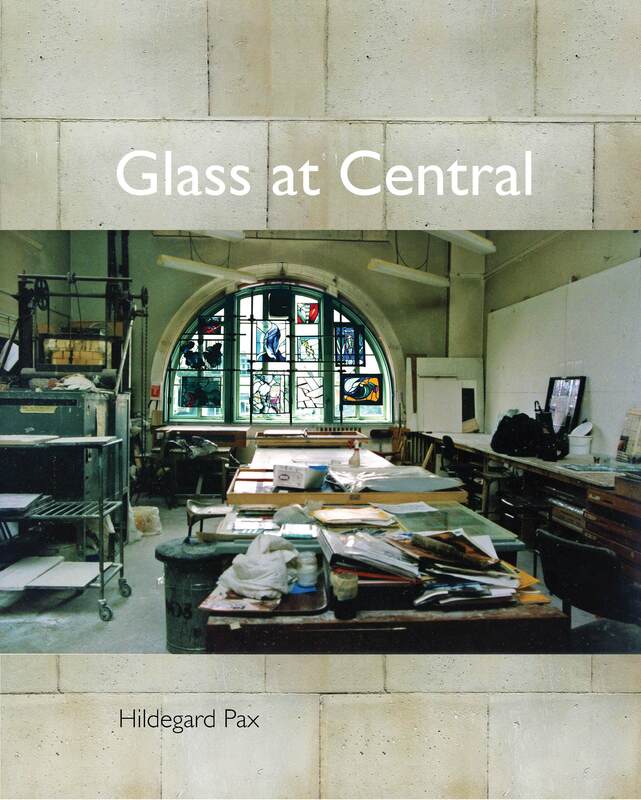 Contact: Dr. Sven Hauschke, Director, European Museum Of Modern Glass & Curator Works of Art. Kunstsammlungen Der Veste Coburg. Veste Coburg, D96450 Coburg. Germany. Tel: 00 49 9561 87911. Fax. 00 49 9561 87966. Please note that European born Artists living outside of continental Europe can also apply!!! !